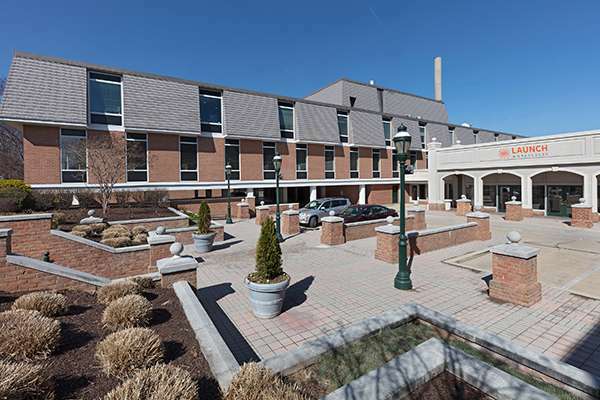 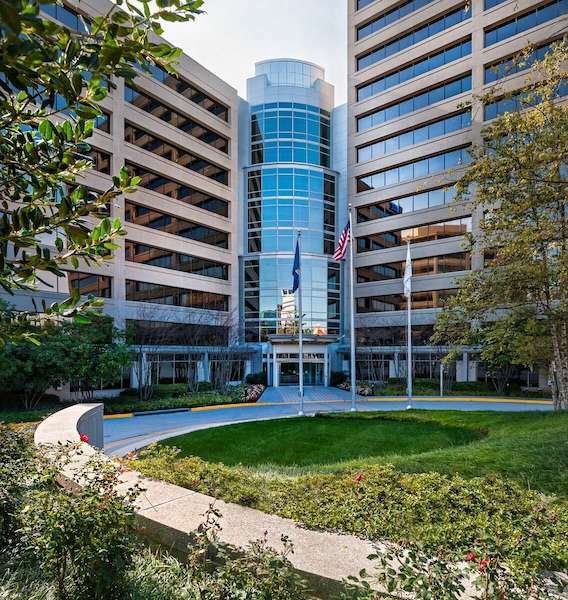 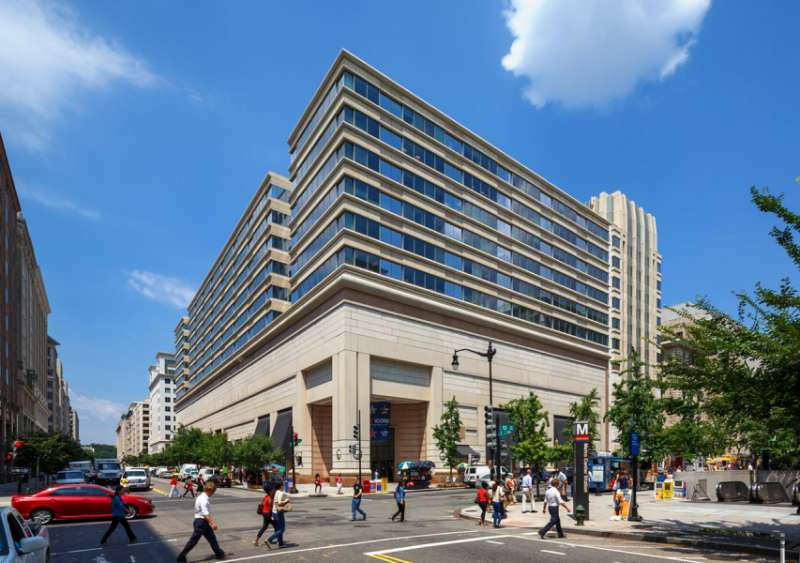 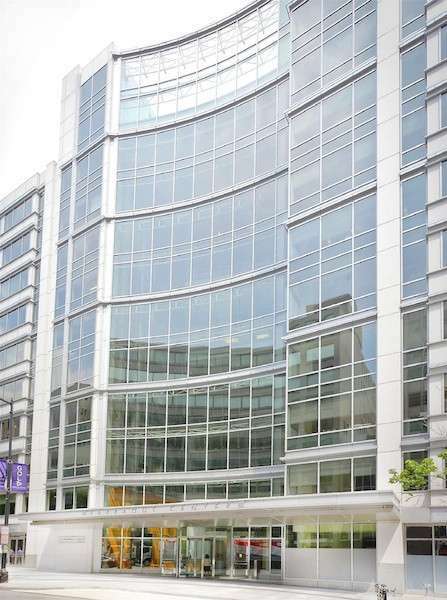 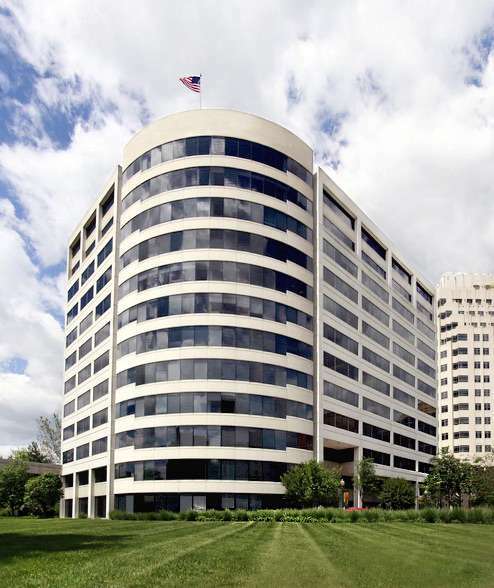 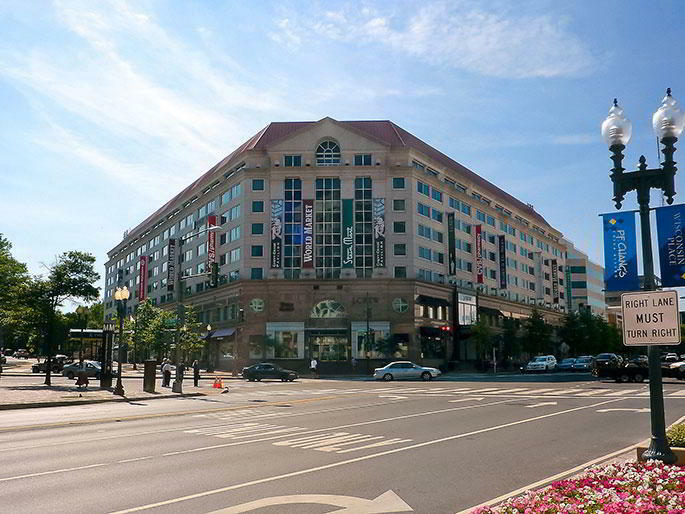 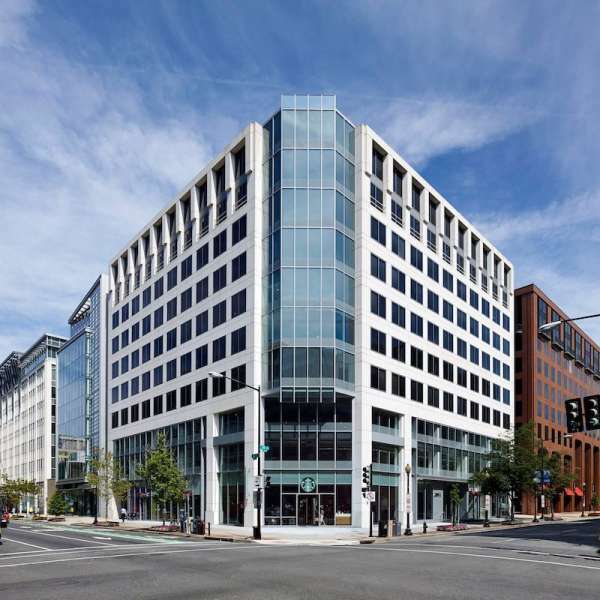 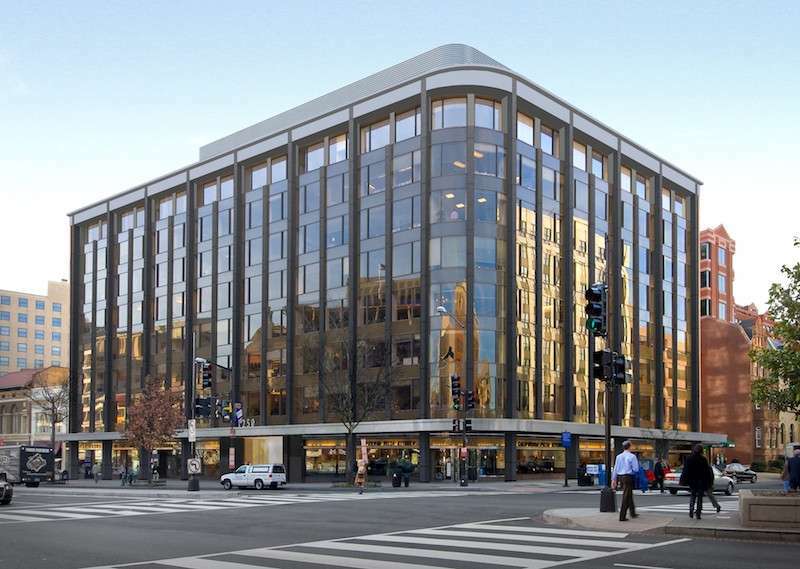 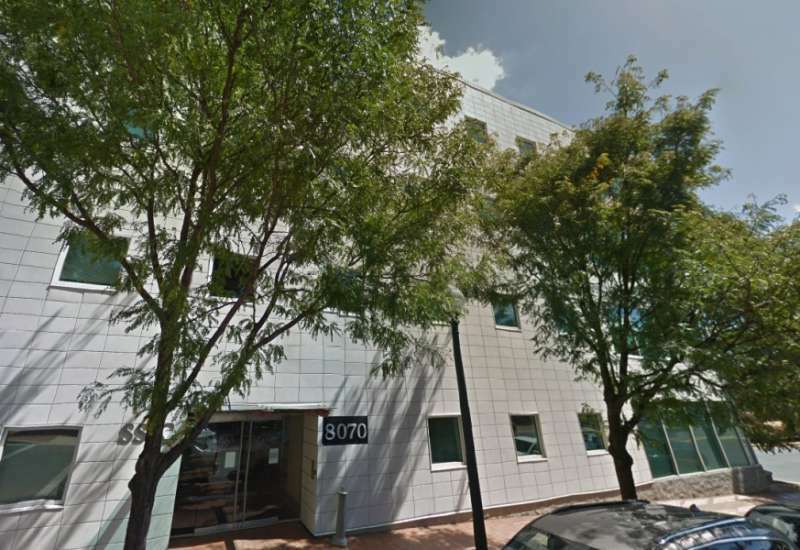 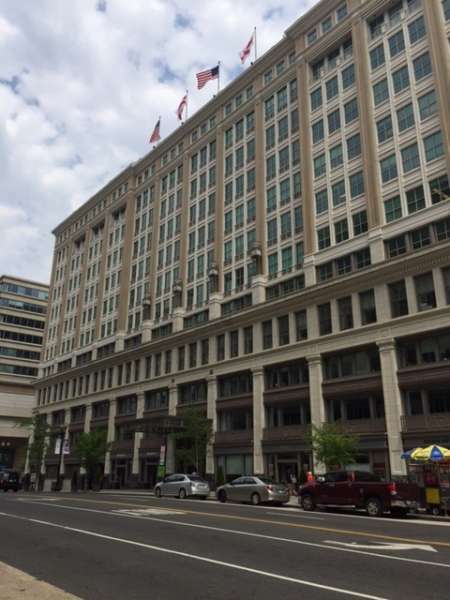 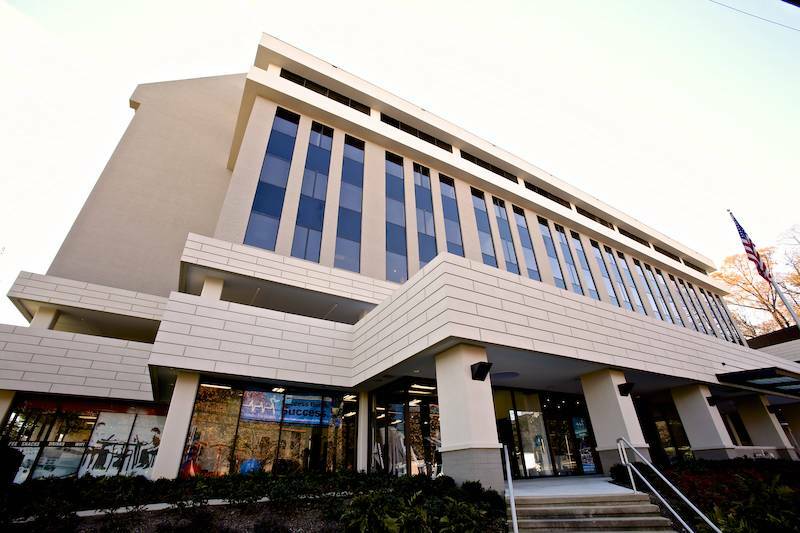 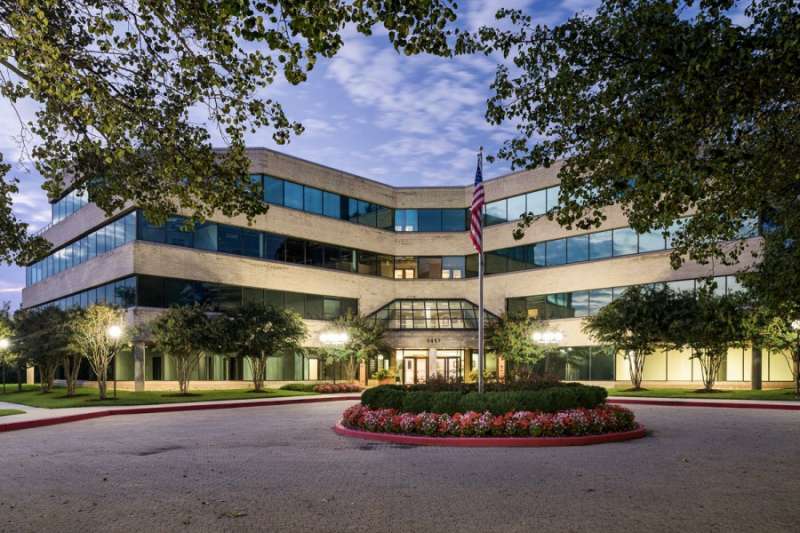 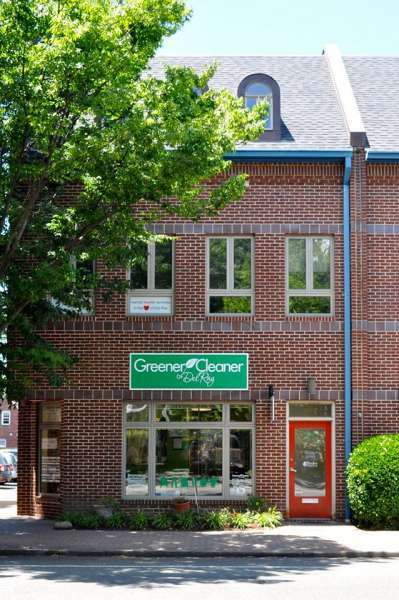 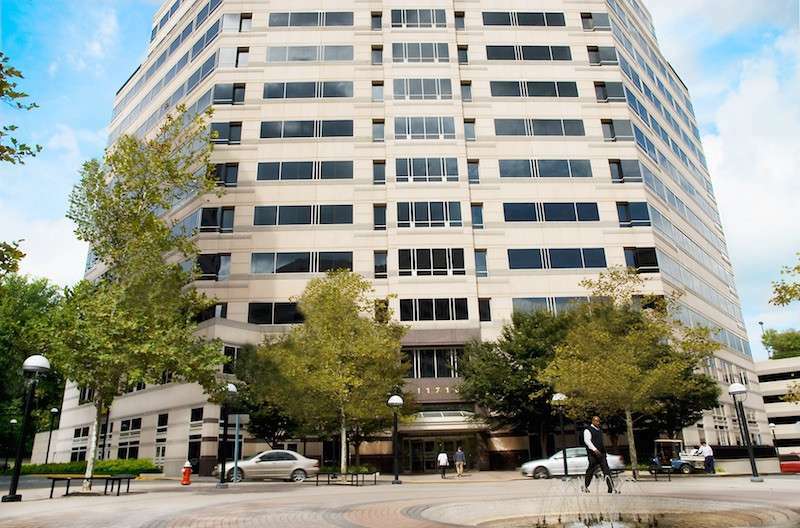 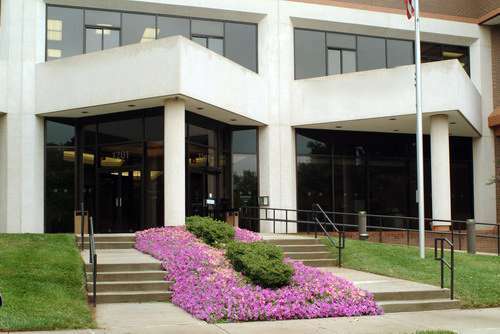 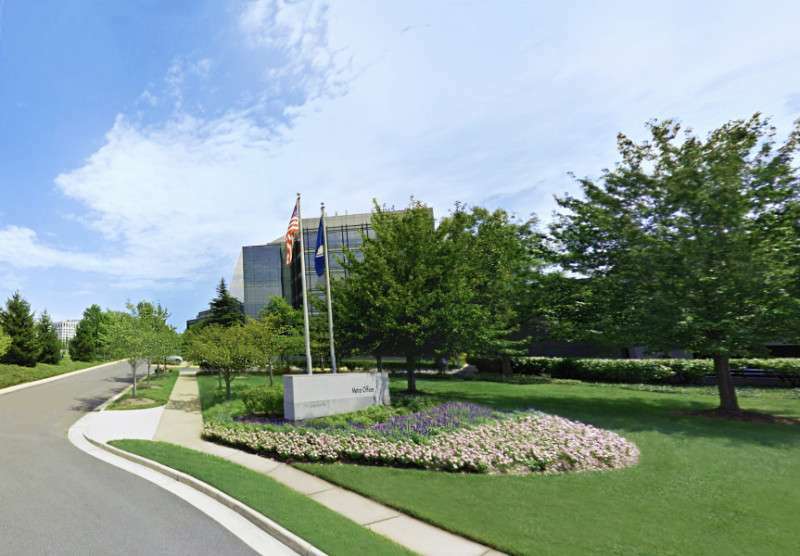 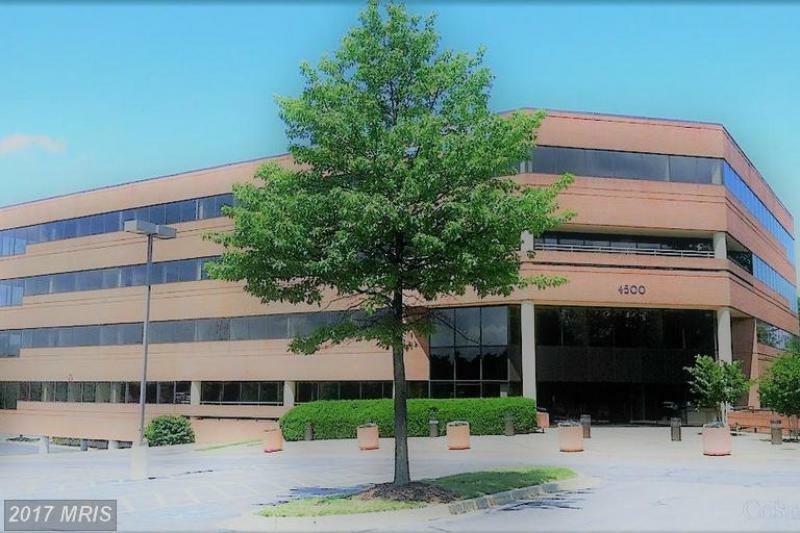 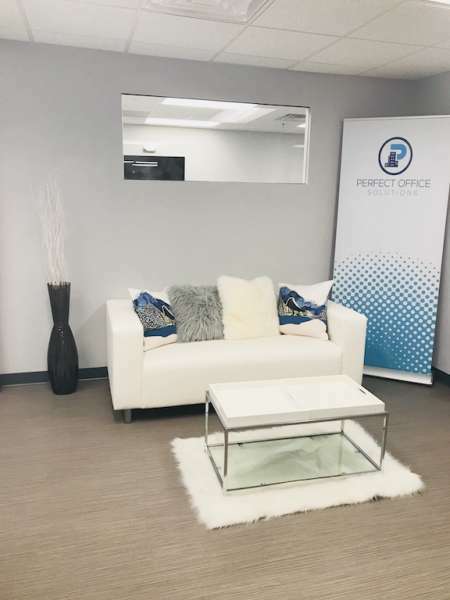 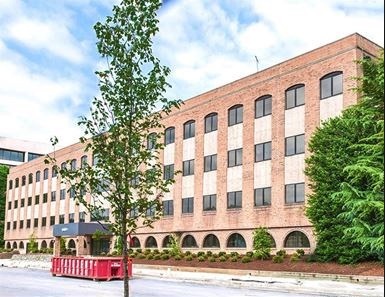 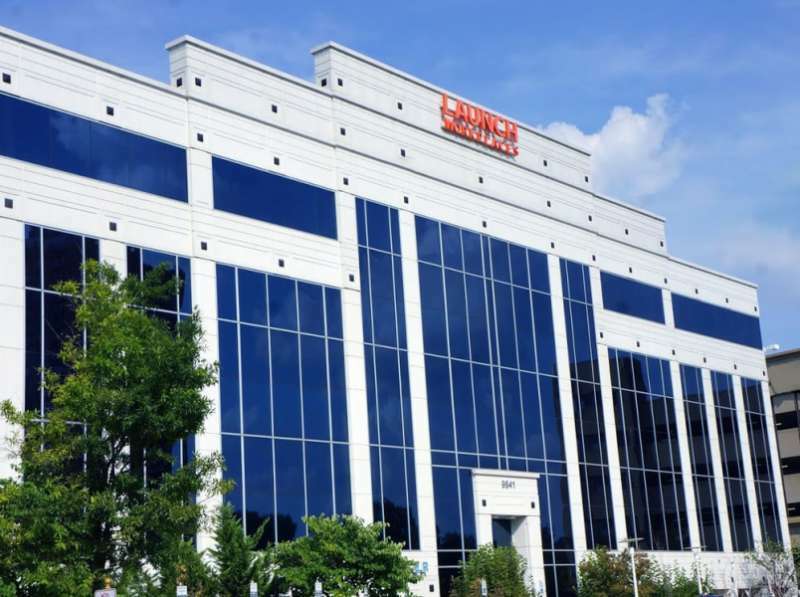 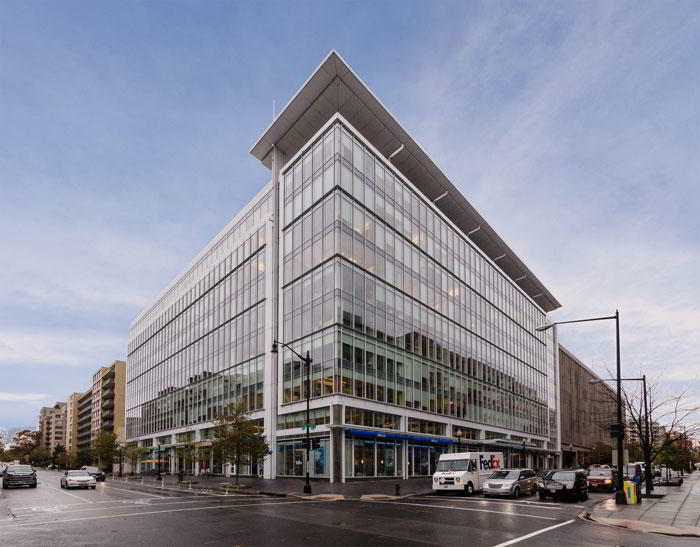 Strategically located at with interior access to the Metro Center, this Washington, DC virtual office is in the premier government and business district, just a short walk from The White House, the MCI center and Convention Center. 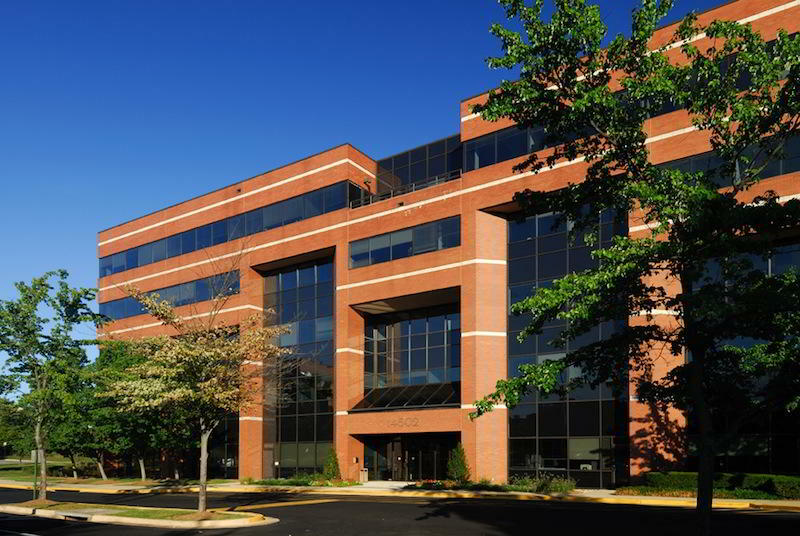 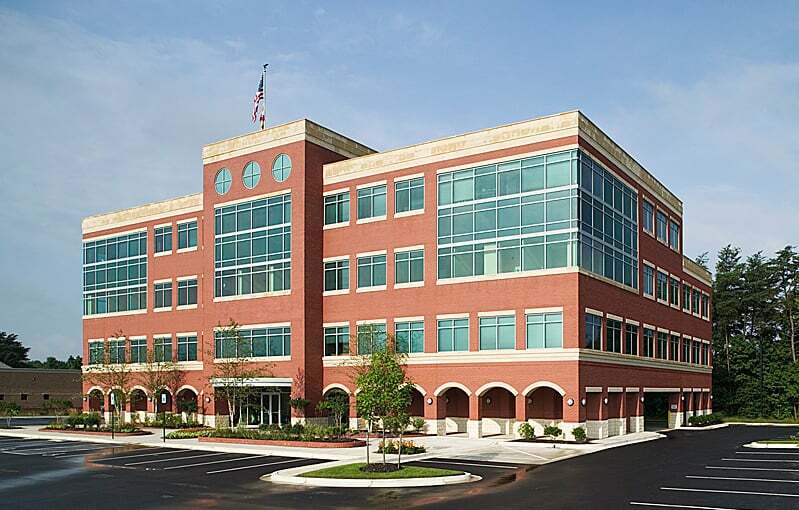 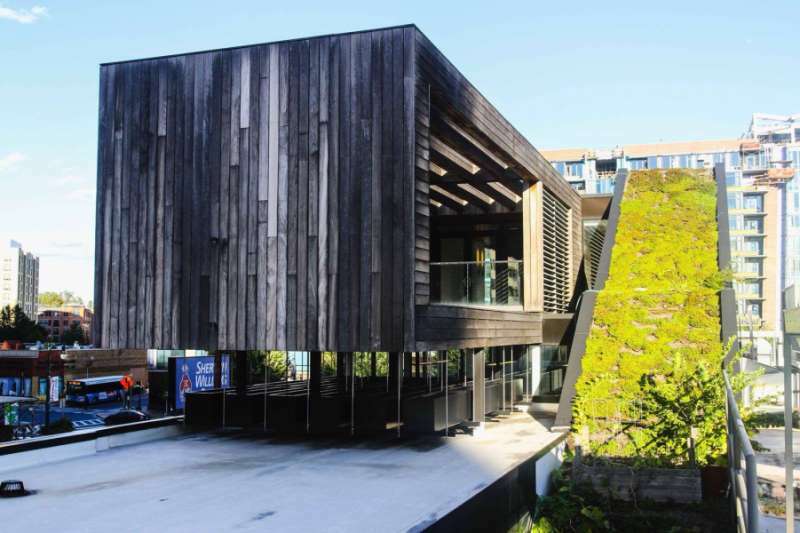 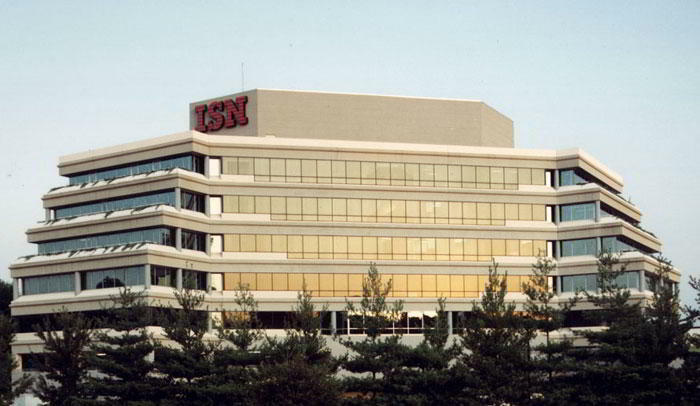 This location offers professional office services sure to match its spectacular location. 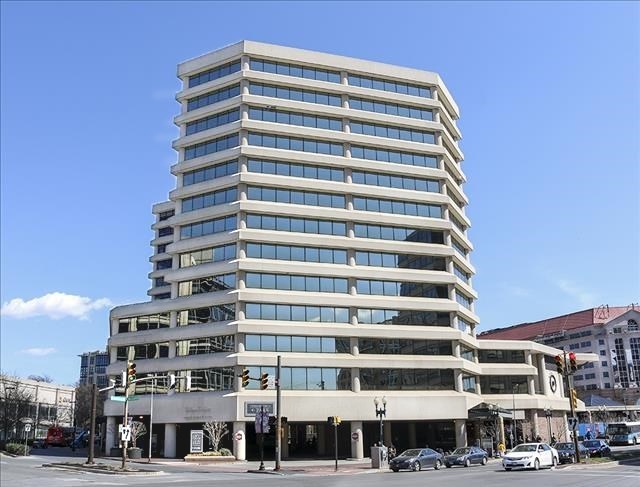 Amenities include state-of-the-art fitness center, temporary-use offices, T-1 Internet access, mail handling, mail forwarding and front lobby reception. 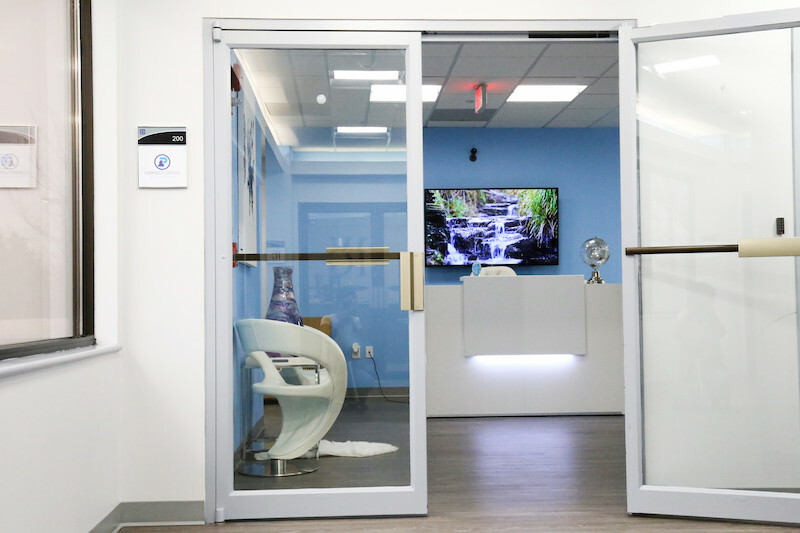 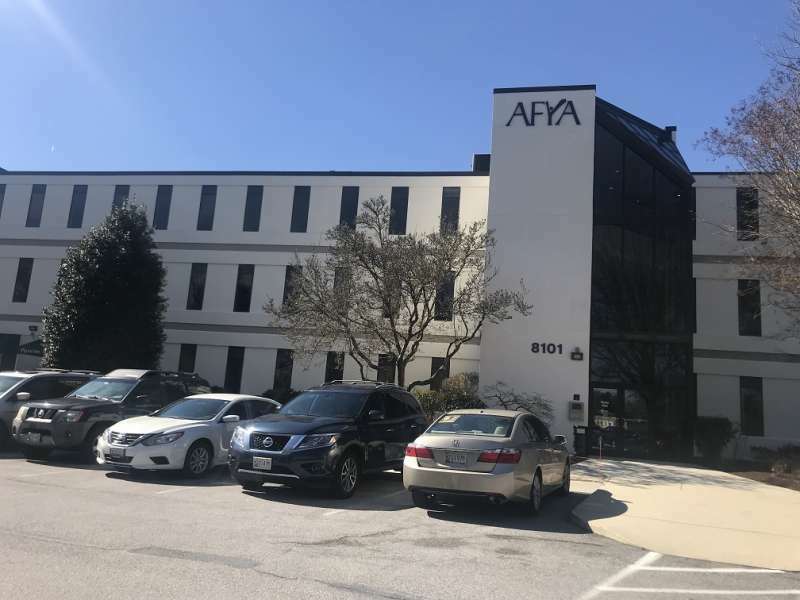 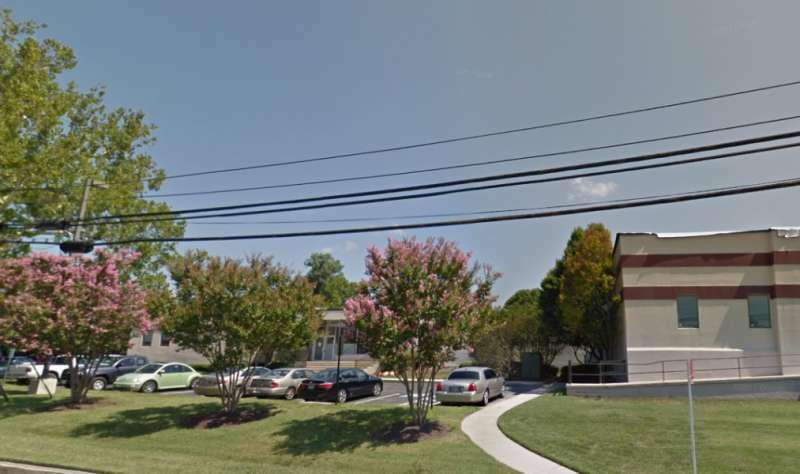 This virtual office in Washington, DC is a top choice for businesses of all types, including financial and banking, government, real estate, legal, healthcare and more.